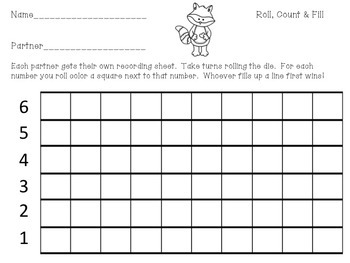 This Math Center Bundle includes five colorful beginning of the year Math activities as well as a black and white recording sheet with each center. These centers are designed to be skills that are a review for children entering kindergarten. I like to use these centers in the first few weeks of school to help students become accustomed to the way centers work in the classroom. 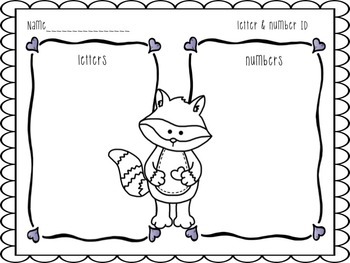 These centers are all raccoon and school themed which goes great with the book: “The Kissing Hand” by: Audrey Penn. I hope you enjoy it! !